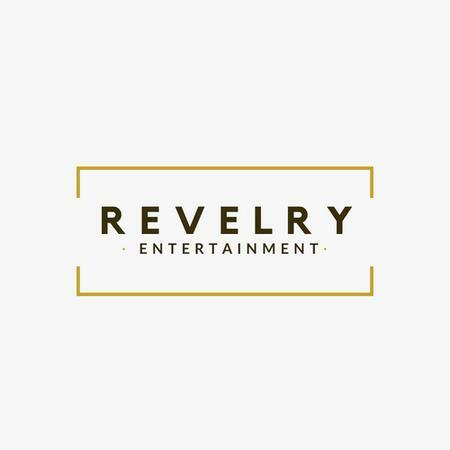 Revelry Entertainment, Mumbai is an entertainment company providing different acts, performances, artists for weddings and their complementary events (Both International & Domestic Acts). The promoters have experience of 7 years in the wedding industry, specializing in the entertainment sector. Contact Revelry Entertainment, Mumbai for your forthcoming events to make them a grand success. Revelry Entertainment is a wedding entertainers orchestra based out of Mumbai . Revelry Entertainment's telephone number is 76-66-77-88-99, address is Praneel Apts, Borivali, Mumbai. In terms of pricing Revelry Entertainment offers various packages starting at Rs 65000/-. There are 0 albums here at Weddingz -- suggest you have a look. Call weddingz.in to book Revelry Entertainment at guaranteed prices and with peace of mind.